“Normal wear and tear” or “reasonable wear and tear” are common terms associated with rentals, and typically refer to the expected depreciation that results from a tenant living in a property—not damages as a result of tenant neglect or abuse. What does that mean for your business? As a landlord, “normal wear and tear” is likely your responsibility to fix. That could be from fixing tenant-caused damage—but determining the difference between the two can be challenging. You have a responsibility to your tenants to be fair and just, but you also a responsibility to your business to hold renters accountable for their actions. Read on to learn the difference between wear and tear, and damage, so that you can determine when to pull from security deposits and when it’s appropriate to cover repair costs yourself. 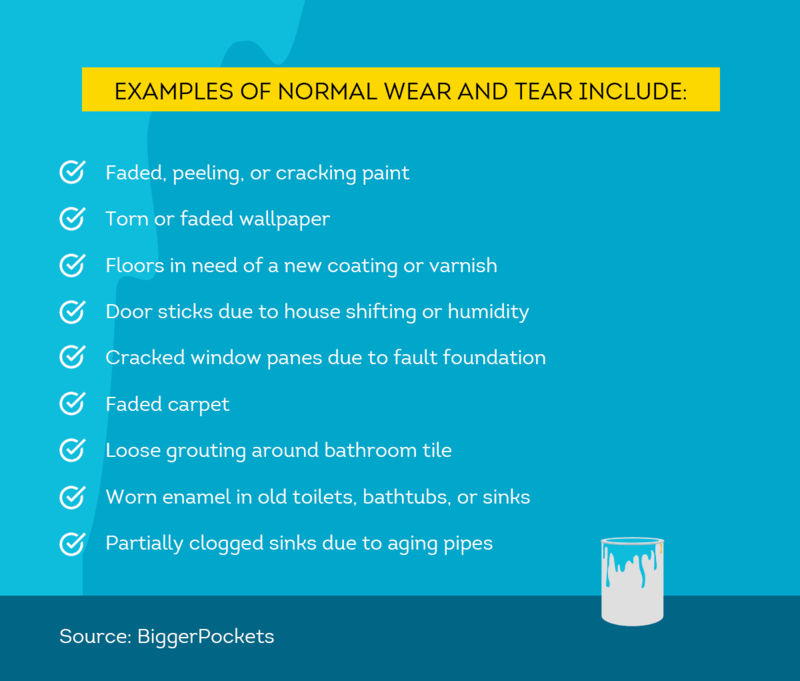 Let’s start with a definition: “wear and tear” is a term of art that can vary based on state law, but generally it refers to the expected deterioration of the dwelling and its fixtures resulting from ordinary and expected use over time. In any rental property, there are certain areas expected to decline in condition as a result of normal, everyday use. For instance, you can anticipate dulling and slight discoloration on tile floors from simply being walked on every day. This inevitable physical decline occurs during the course of a tenant’s occupancy; the longer a tenant occupies the unit, the more wear and tear can be expected. Unexpected property damage, on the other hand, harms the value, usefulness, or normal functioning of the rental property and is the result of abuse and neglect, not ordinary use. You wouldn’t expect cracked or missing tiles from normal, everyday use. This type of damage doesn’t occur naturally or organically; it may have happened on purpose, by accident, or due to neglect. What is considered “Wear and Tear”? There are countless aspects of a rental property that will inevitably deteriorate. As your tenant walks through the property, opens and closes doors, and uses fixtures or appliances on a daily basis, normal deterioration will occur. What Is Considered Unexpected Damage? 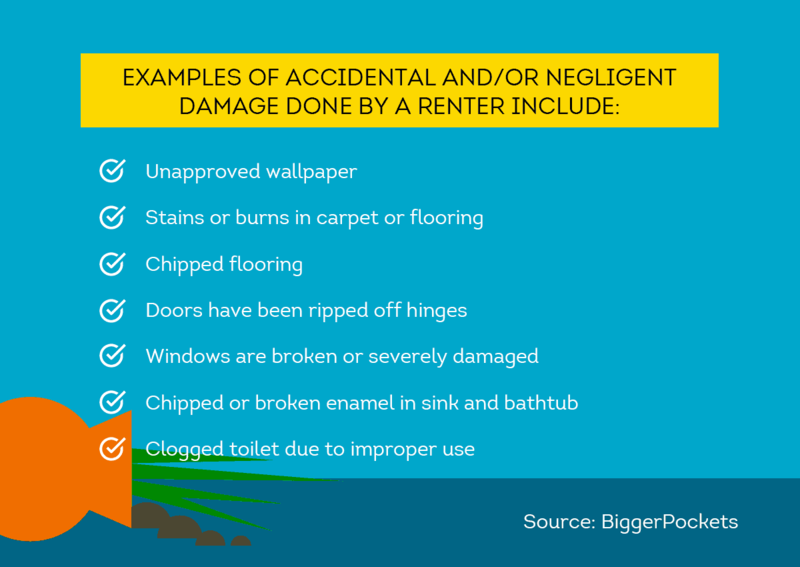 Unexpected damage is the avoidable injury or loss of property beyond expected wear and tear; this type of damage can be accidental, committed purposefully by your tenant, or be a result of neglect. As a landlord, you have a responsibility to ensure your property is "habitable" for your tenant. This means your rental unit must be fit to live in, free of hazards or defects, and compliant with state and local building and health codes. When can landlords pull from security deposits? If the deterioration of your property crosses the line from “normal wear and tear” into actual damage, you may be eligible to pull from your tenant’s security deposit. This is where many tenant-landlord disputes come into play. There have been numerous cases of litigation between landlords and tenants occurs regarding the definition of damages that are “beyond reasonable wear and tear”. Whether you will be able to recover from your tenant due to damage to your property will depend on local law. You should always perform a move-in and move-out inspection with your tenant using a landlord checklist. During the move-in inspection, it may be beneficial to take a moment to discuss with your tenant the expectations if unexpected damages are to arise. If permitted by law, you might consider taking photos of the current condition of the rental unit upon move-in, including any existing damages or wear; these images can help clarify responsibility should a wear and tear dispute arise during your tenant’s occupancy. When your tenant moves out, go through the same process, taking photos and listing out damages. This is a good opportunity to make note of any new damage you may find and discuss the possibilities of repair and associated costs with your tenant. 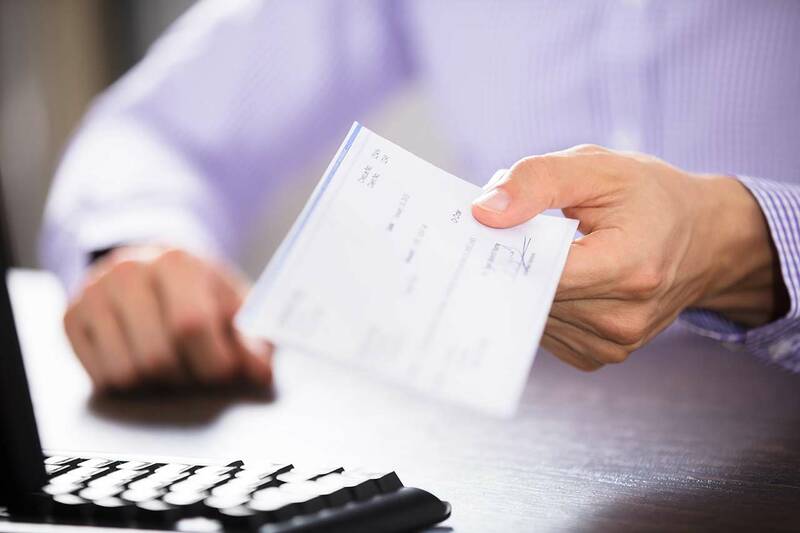 If you are able to withhold a portion of the security deposit, attach an itemized statement listing the amounts of any deductions and the reasons for those deductions. One of the best ways to avoid damages, excessive repairs, and the potential of litigation is to rent to the right tenants in the first place. A thorough tenant background check can be an effective safeguard against tenant damage. Ensuring you’re renting to responsible tenants can help protect against the risk of damages caused by neglect and deliberate disregard for your property. One way to evaluate tenant responsibility is to perform an extensive tenant screening on every rental applicant, and especially to review an eviction history report. SmartMove eviction reports include information from public court records. The reports include information such as: tenant judgment for possession and money, failure to pay rent, unlawful detainers, and writs and warrants of eviction. And with our ResidentScore, designed specifically for screening renters to provide a more accurate assessment of risk, landlords can gain more confidence about their decision. ResidentScore 2.0 was built using powerful data that was collected on over 1.5 million rental outcomes and identified crucial aspects of credit data that are most predictive. According to TransUnion research, ResidentScore 2.0 predicts evictions 15% more often compared to a typical credit score. SmartMove provides landlords with an easy, online screening service that provides the information they need to choose the right applicant. Protect your property with a simple screening solution designed to help you make great decisions for your rental business.